There are some critical differences between Dropbox and Virtual Data Rooms. Dropbox revolutionized how we share documents online. Being the first mover, it proved that one can easily store, sync and share files across devices with ease. They led the way to a slew of other providers such as Google Drive, Microsoft’s Skydrive, iCloud and Box. With all of these services already available why do Virtual Data Rooms even exist? EthosData has been providing Virtual Data Room services to Moody’s since 2011. 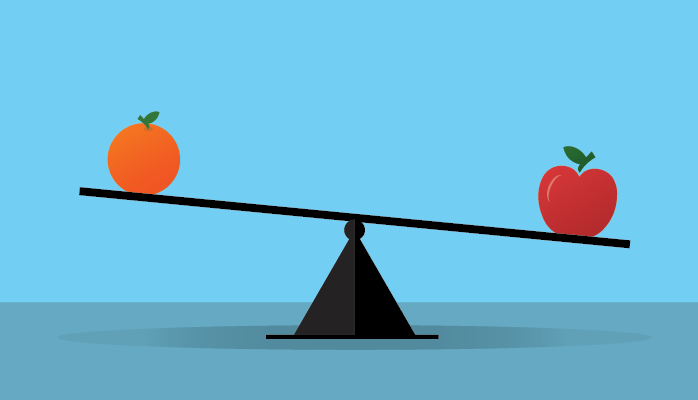 We have just published an interesting case study with the Social Performance Unit of Moody’s. 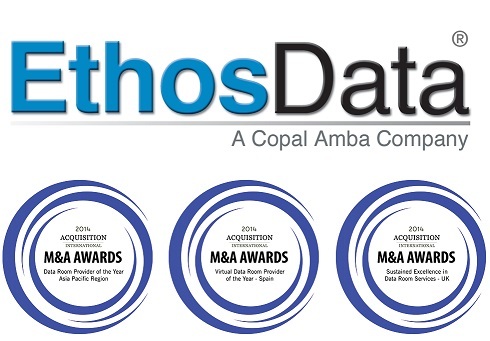 EthosData has been involved in several projects with Moody’s Analytics for the past four years. For this particular case our Virtual Data Room has been used as an integrated solution for Moody’s workflow. Virtual Data Rooms have a number of benefits. The reason they exist is because of their advantages over other file sharing and storage solutions. In this post we will look at all the benefits that are associated with the use of a Virtual Data Room. We already know that M&A is at the core of the Virtual Data Room industry. But why do Virtual Data Rooms make life easier during M&A? We will be exploring 11 reasons why sophisticated technology is being used to connect buyers and sellers across the globe, leading to record breaking multi-billion dollar transactions. 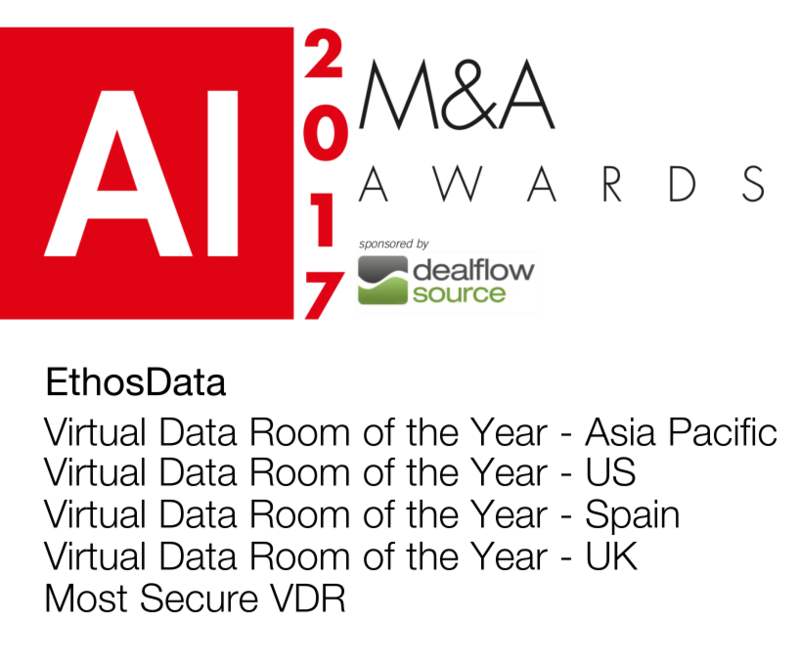 We are very very happy to share with you Acquisition International has named us Data Room Provider of the Year in Asia Pacific region, Virtual Data Room Provider of the Year in Spain and Winner of the Sustained Excellence Award in Data Room Services in the United Kingdom.